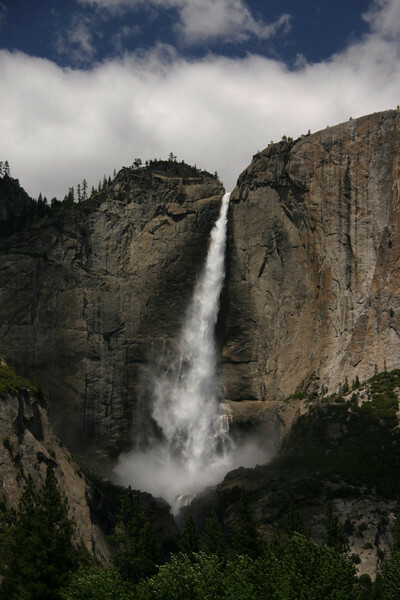 Yosemite National Park is located on the western slopes of the Sierra Nevada mountains in east central California. The park is noted for its spectacular granite cliffs, waterfalls and giant sequoia groves. Photos were taken on several trips to the park while hiking, bike riding and auto touring.